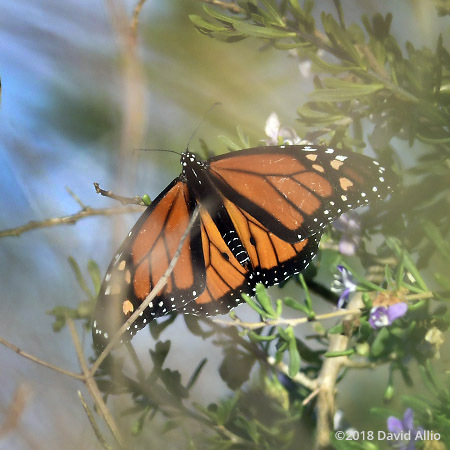 Although studies are inconclusive, it is suggested that the Monarch butterflies Danaus plexippus found at St Marks National Wildlife Reserve on the Gulf Coast of Florida are on a migratory path to winter in Mexico. 1Harvey, Rebecca G, et al. “Native Habitats for Monarch Butterflies in South Florida.” Native Habitats for Monarch Butterflies in South Florida, IFAS Extension University of Florida, June 2018, edis.ifas.ufl.edu/pdffiles/UW/UW31100.pdf.